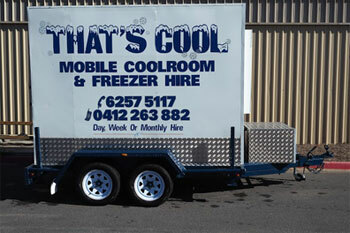 Large & small coolrooms & freezers for hire in Canberra/Queanbeyan. 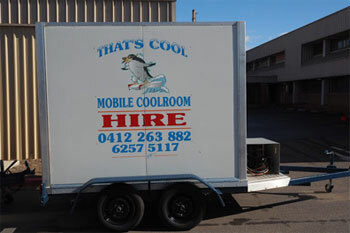 The above measurements are the external coolroom size. For overhaul dimensions, add an additional 1.5m to length, 0.6m to width, 0.7m to height. All freezers are the large size only. Most coolrooms have some form of shelving (if required). 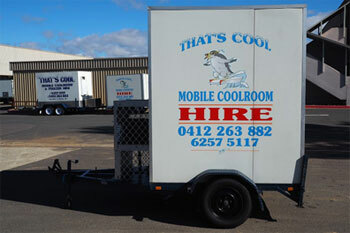 Small and medium coolrooms require 10amp power and large require 15amp power.